When booking a fishing charter for the inshore and back country waters of Southwest Florida, it is important that you choose a captain who is familiar with the area, inshore fish species, and has a high quality charter boat. This is one of the best reasons to book your fishing charter with Captain Chris Slattery. Captain Chris is a local to the Southwest Florida area and has been fishing these waters for well over 15 years. He also has a fully equipped boat that is in excellent condition. The boat Captain Chris Slattery takes his Southwest Florida fishing charters out on is a 2003 24′ Pathfinder that boasts a tower and a 225 4-stroke engine. For tarpon and other inshore fishing charters, up to 5 anglers can go on the boat and back country charters are limited to 4 anglers. However, these numbers are in addition to Captain Chris himself. 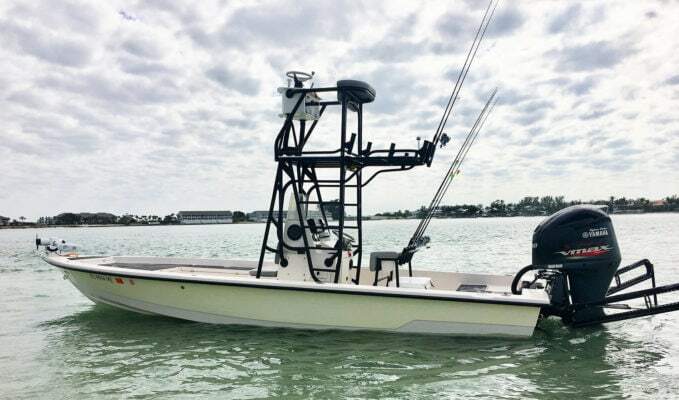 The Pathfinder is the same boat that Captain Chris has used in his recent fishing tournament wins, including when he took first place at the 2011 Guy Harvey Ultimate Shark Challenge in Charlotte Harbor, FL. He is a perfect choice for guiding a fishing charter for both first-time anglers and fishermen with years of experience under their belt. You can be certain that Captain Chris will teach you a thing or two during your charter, regardless of your knowledge of fishing inshore and back country waters of Southwest Florida. Captain Chris has extensive knowledge of the Boca Grande, Charlotte Harbor, Lemon Bay, Pine Island, Sarasota Bay, Placida and Gasparilla Sound locations and can take any charter group to these areas in the boat. Plus, it is fully stocked with high quality bait, as Captain Chris is on the Quantum/Fin-nor pro staff and has his boat equipped with the latest tackle from the company. You can be sure that taking a fishing charter with Captain Chris will allow you to catch some of the most desired fish species in Southwest Florida, including tarpon, redfish, snook, trout, shark, goliath grouper and cobia. 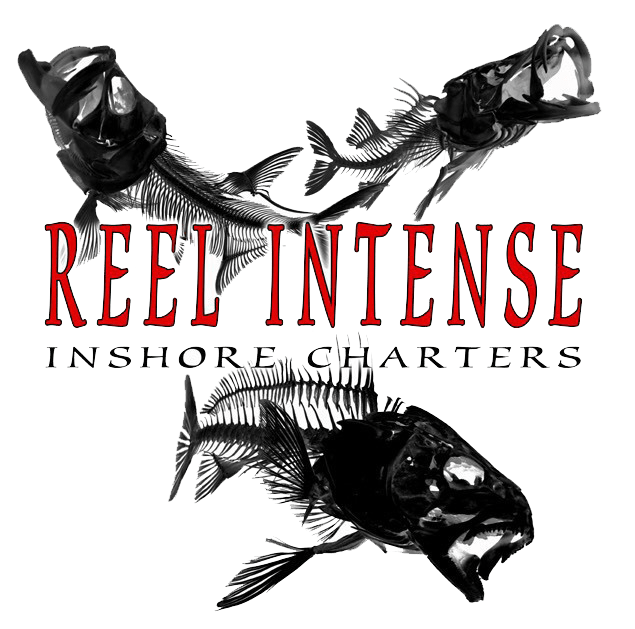 Book your fishing charter today to get reeling!